Visit Unpluggits Playstudio's profile on Pinterest. We've tried them all, kool-aid, no-cook and a bunch of others, but this is our reliable favorite that we play with at our studio. Combine in large non-stick skillet over low heat. We use an electric skillet. + 4 teaspoons cream of tartar. Stir with a strong wooden spoon or other utensil. It will slowly start to solidify. Smoosh until the dough is a complete ball. Take out of the skillet and let cool. 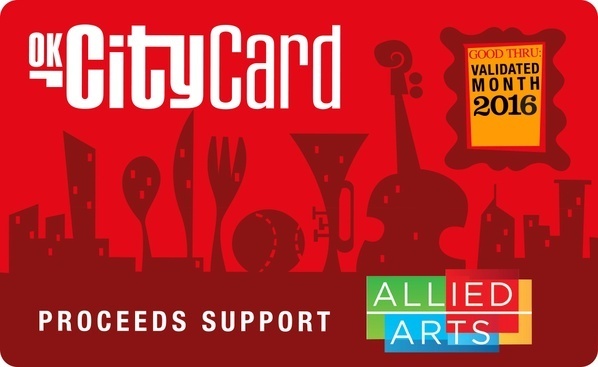 Bring in your OKCityCard for buy-one-get-one or 50% off admission.